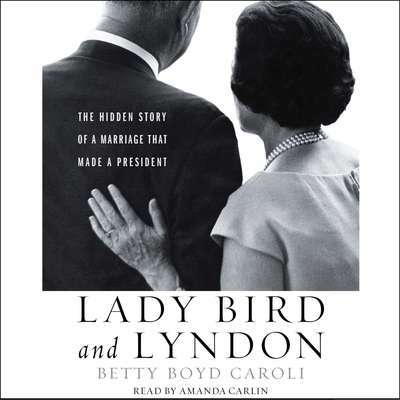 Betty Caroli is the author of First Ladies: Martha Washington to Michelle Obama, Inside the White House, and The Roosevelt Women. She has been a guest on Today, The O’Reilly Factor, PBS NewsHour, Al Jazeera, Booknotes with Brian Lamb, and many others. A graduate of Oberlin College, Caroli holds a master’s degree in mass communications from the Annenberg School of the University of Pennsylvania and a PhD in american civilization from New York University. She currently resides in New York City and Venice.